"You have a moral responsibility when you've been given far more than you need, to do wise things with it and give intelligently." Since reading this I haven't been able to stop thinking about it. Every year me and my husband do a few things with charities or fundraisers to help out. We most definitely aren't billionaires and not even close to millionaires, but giving and helping is something we are passionate about. I absolutely love J K Rowling's take on this and wish there were more people like her!! With that being said, me and my husband are going to send a family to the happiest place on earth for the holidays!!!! The Disneyland trip with include flight, 3 day park hopper tickets, hotel stay, and $500 Visa for food and souvenirs. This is where YOU come in!!! We would love for you to nominate a family in need or a family that you think really deserves this trip!! 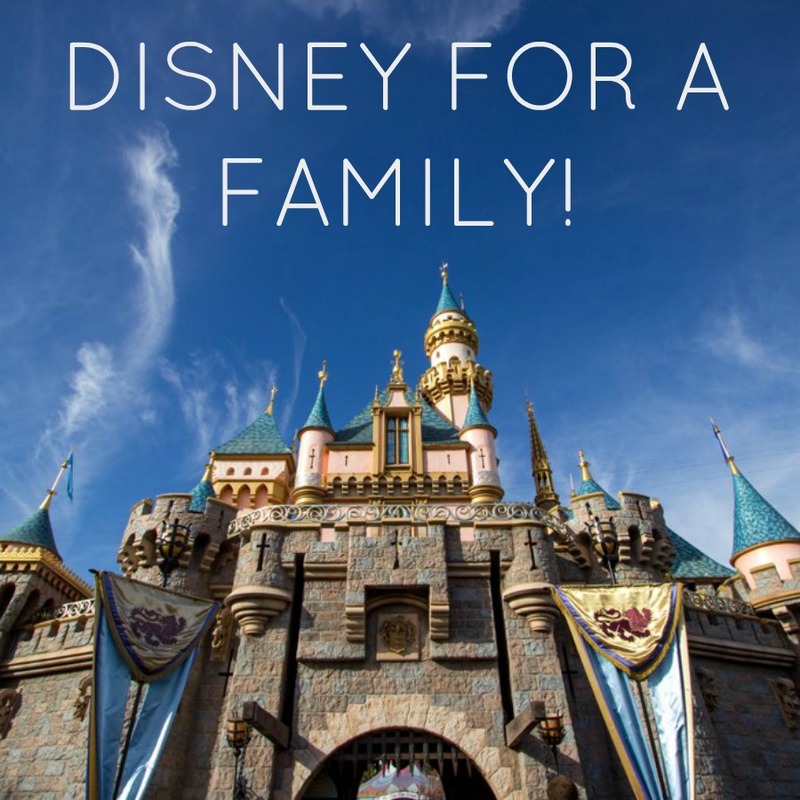 Please send an email to jalynn@theredclosetdiary.com with the family's name, a little bit about them, and why you nominated them for this Disneyland trip!! It will take us a few weeks to go through all the submissions and validate the info given to us! Based on submissions we will announce the family as soon as we can!